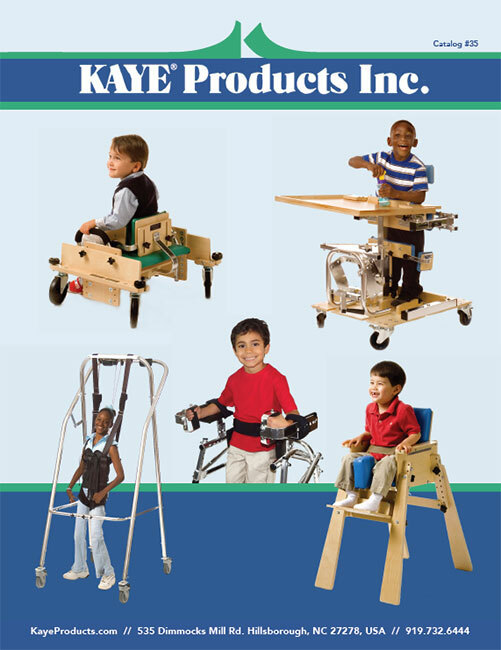 Allows users to roll the walkers forward as they shift their own weight forward. Helps improve cadence, velocity, energy use, and step and stride length. 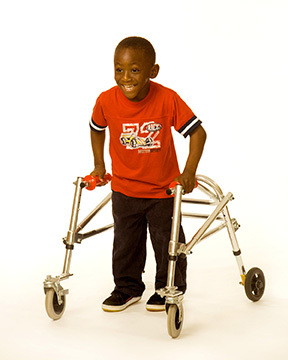 Equipped with one-way ratchet rear wheels, to help prevent the walker from rolling backwards and away from the user.